Super Cute Yoshi Winter Art by Myaco! 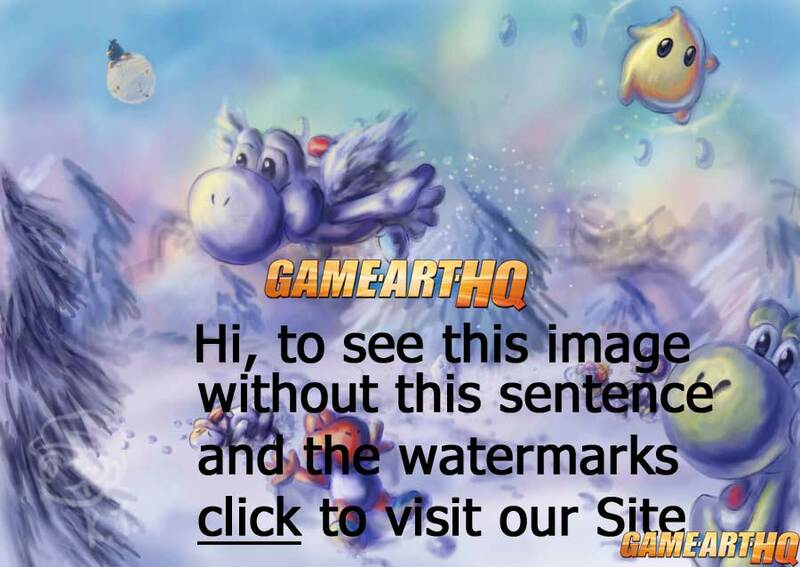 Awww… now is this Yoshi Fan Art cute or what?!? 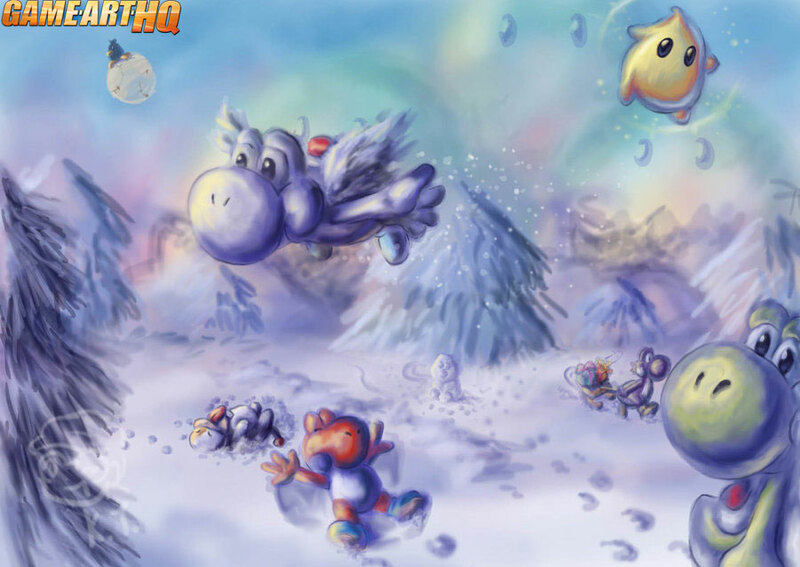 ..while i still love SMW but this fan art here about Yoshi and his friends in a beautiful winter scenery is breathtaking awesome! Myaco, also known as Katharina a German and very nice artist who celebrates her birthday always 2 months after Christmas created this for a winter themed art contest by a Yoshi Fan group. If you are an Nintendo fan and you like beautiful/cute drawn art than be sure to take a look at Myaco’s gallery on deviantART! I am relative sure this won’t be the last time she gets featured here!